Why not set up your own business and let Searsol help achieve your success. Searsol currently have several franchise opportunities available. Searsol provides children with touch typing and computing skills to enhance their future prospects. Searsol offers a proven business model offering you training & support to allow you to run your own business and maximise your revenue through fully integrated systems, low fixed overheads, training & support for you. This unique franchise opportunity provides you with the training and systems to run a Searsol franchise. Our franchise provides children with touch typing and computing skills to enhance their future prospects. 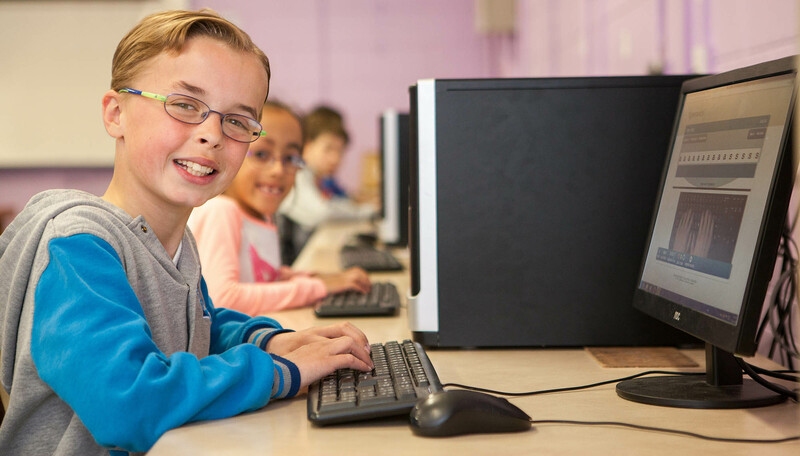 Searsol delivers high quality, bespoke, structured computer-based learning, which improves our students’ capabilities through the acquisition of knowledge and new life skills that enhance their confidence and self-esteem and improve their future prospects. Due to the high demand for our service, we are now looking to develop our existing operations through new strategic franchise partnerships. Searsol offers a proven business model, a strong brand, and all the training and support you need to operate a successful franchise. Run your own business and maximise your revenue. Strong, unique, well-established brand with a proven business formula. Credibility and use of the Searsol brand. Comprehensive start-up package, which includes systems, tools and processes to run the business. Deliver touch typing classes for children with learning differences such as dyslexia or dyspraxia. Provides year-round income through after school classes and computer camps. At Searsol we pride ourselves on the training and support that surpasses expectations, allowing you to customise and build the perfect fun education franchise that suits you. Advice on how to recruit/manage staff and on general business management. Access a proven strategy to maximise the revenue potential of the business. Marketing software with customised marketing material templates, strategic marketing calendar, sales process for developing income streams. You conduct your business with the utmost professionalism and integrity. You have achieved success in your career to date. You operate Searsol as a full time, scalable business. You implement a results-driven sales and marketing strategy for the business. You have business acumen and the ability to think big. You are a system oriented and highly organised individual. You are a proactive individual with an ability to lead from the front and motivate others. You understand the benefits of working collaboratively, whilst demonstrating the ability to independently develop the business. You are confident, highly articulate and an effective communicator. You have the ability to take advice and guidance from others and place value on all the feedback that you receive. You are proud of the brand and will continually strive to enhance the reputation of Searsol. To find out how we can help you start your own profitable business call Searsol on +353 1 6303384 OR to download the franchise prospectus fill in your details on the contact form. Download our FREE Prospectus to find out how we can make a big difference to your life. Fill in the form below and click send. Which location were you planning to run our Franchise in?